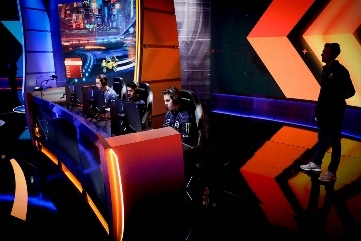 NRG starts off Day 3 with optimism as they face We Dem Girlz. 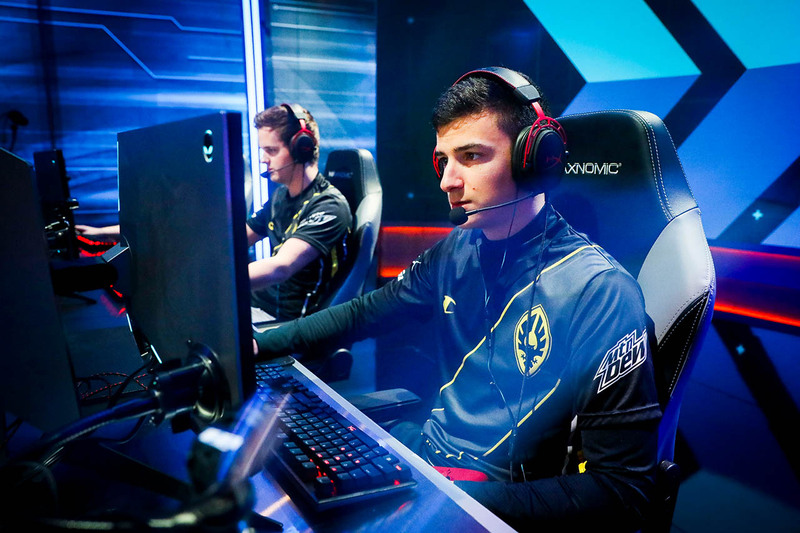 Kaydop and Turbopolsa are focused as they face Cloud9. 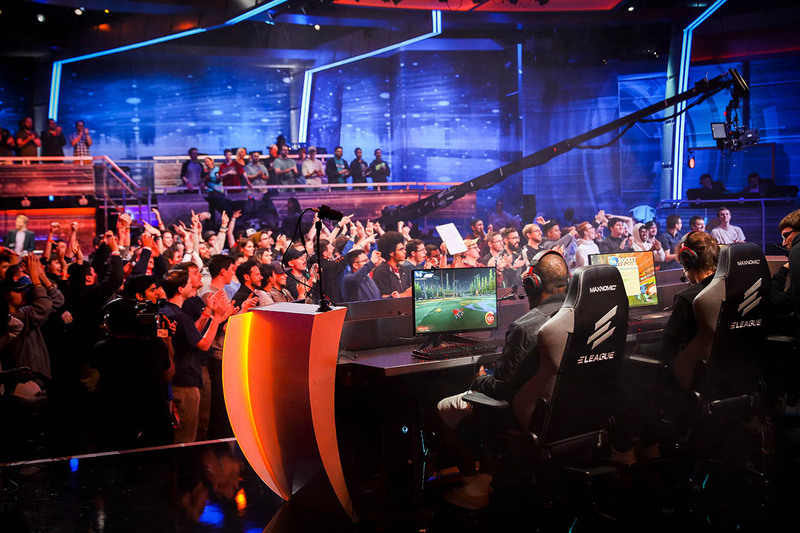 Fans scream as Cloud9 takes the lead over Dignitas. 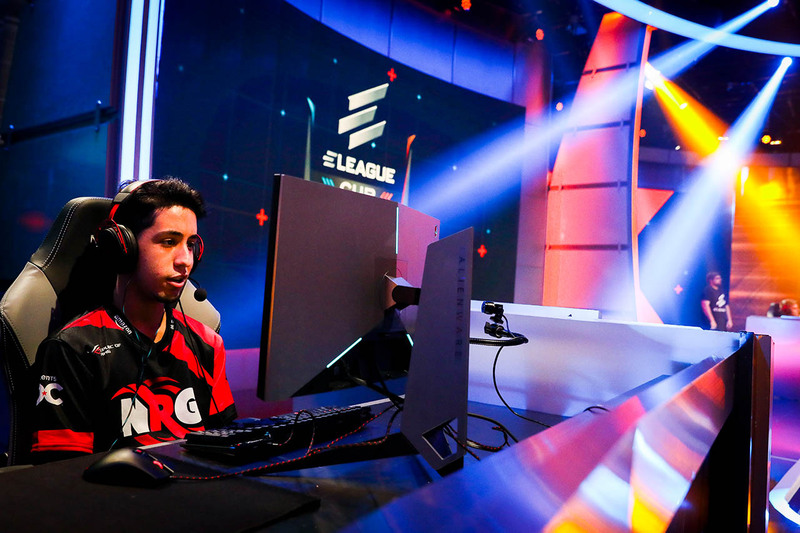 We Dem Girlz are the underdogs here at the ELEAGUE Cup, Can they defeat Cloud9? 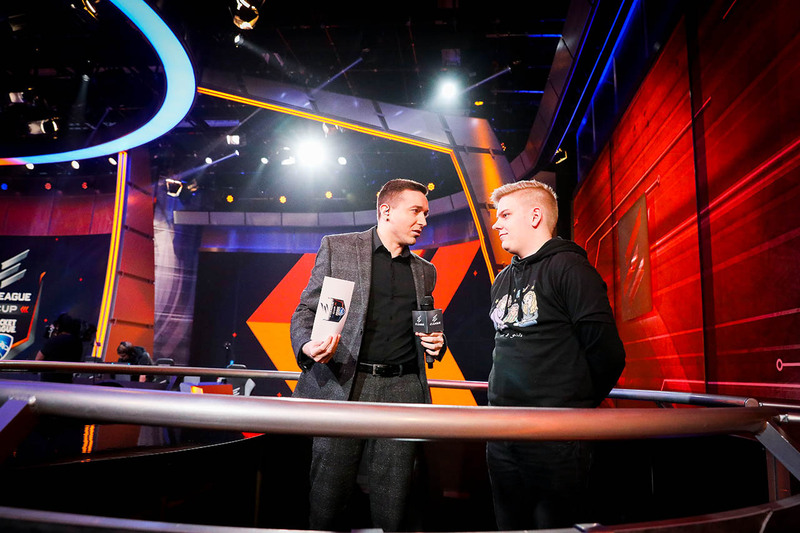 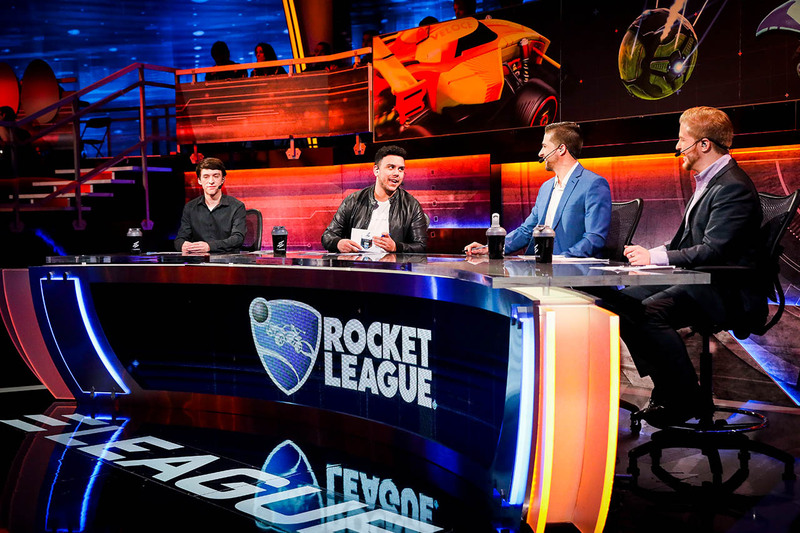 Machine and the broadcast team set the stage for the Grand Finals. 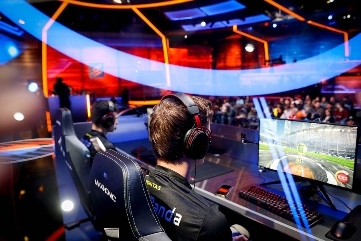 JSTN pushes NRG hard in the Semifinals. 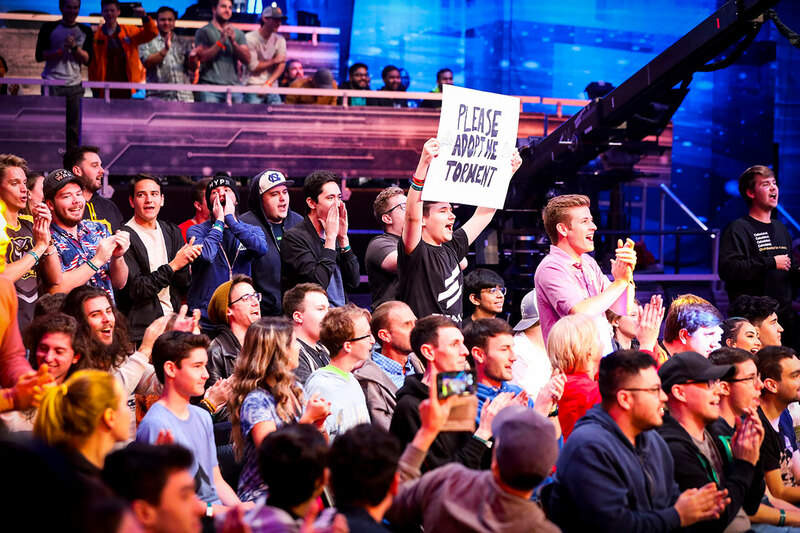 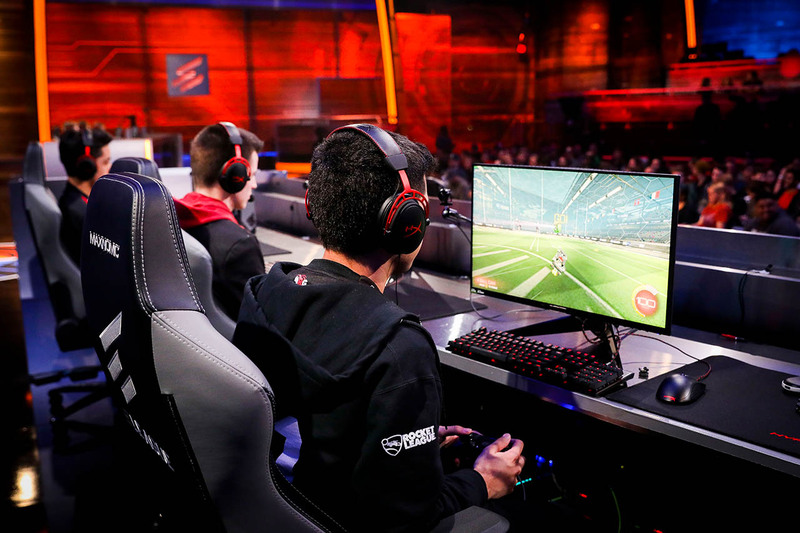 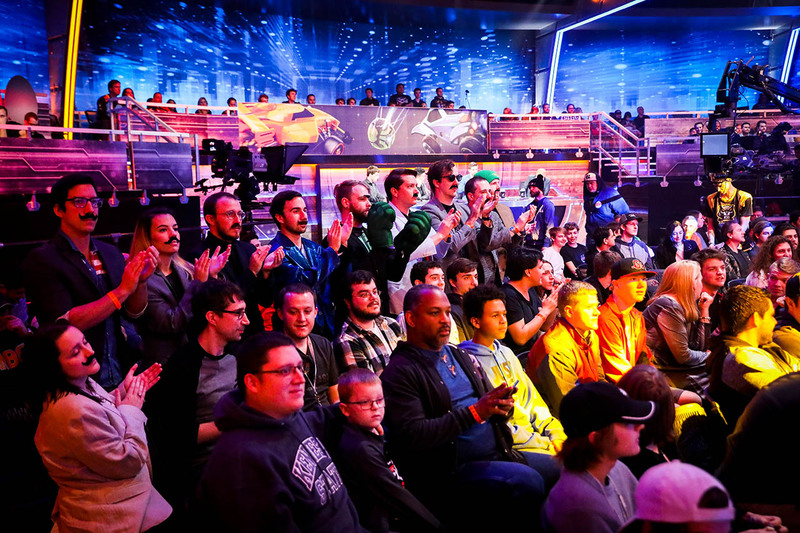 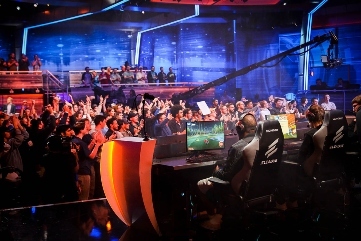 NRG supporters show up in “full mustache force” at the ELEAGUE: Rocket League Cup 2018. 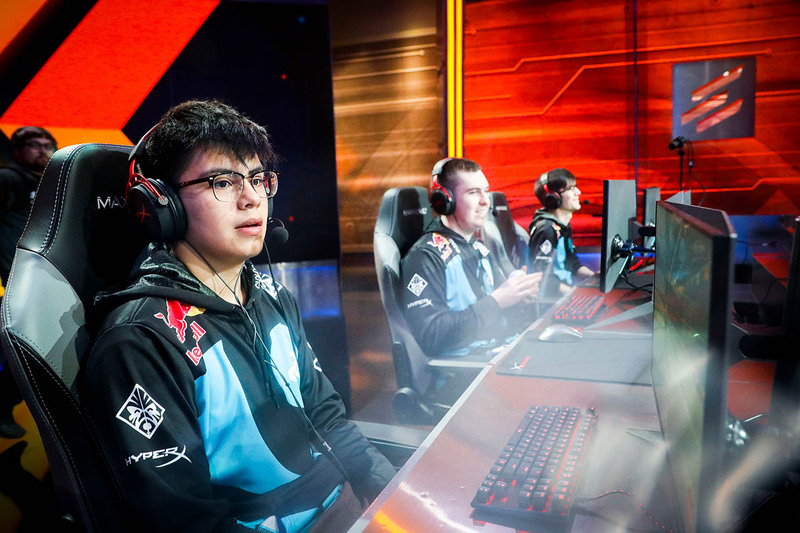 Lawler talks with Metsanauris as We Dem Girlz prepares for their Grand Finals showdown with Cloud9. 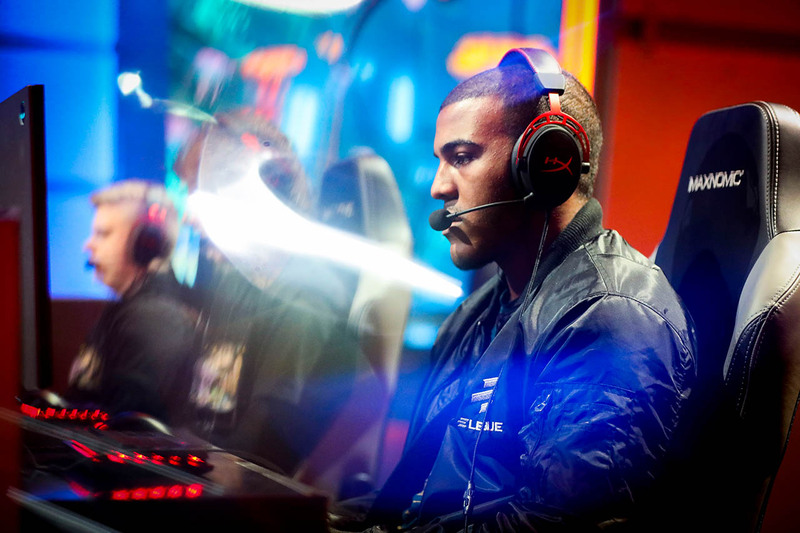 Torment looks confident heading into the Grand Finals. 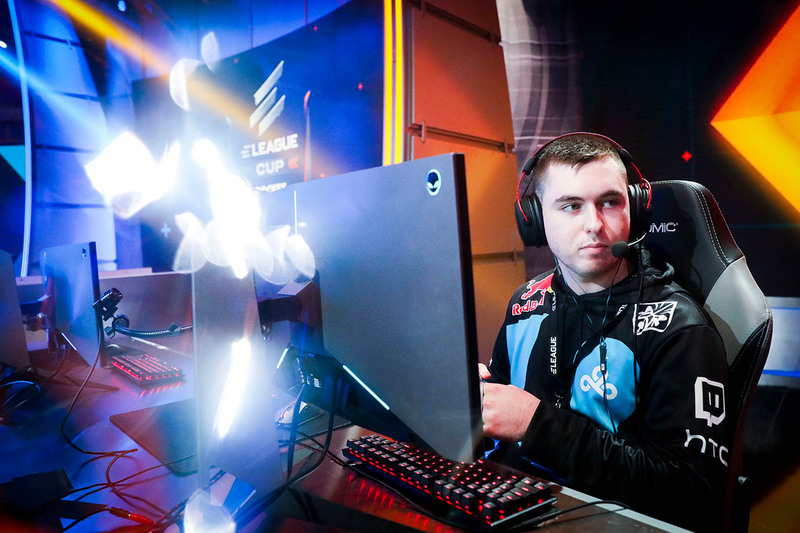 Cloud9 Vs. We Dem Girlz who will take the ELEAGUE Cup. 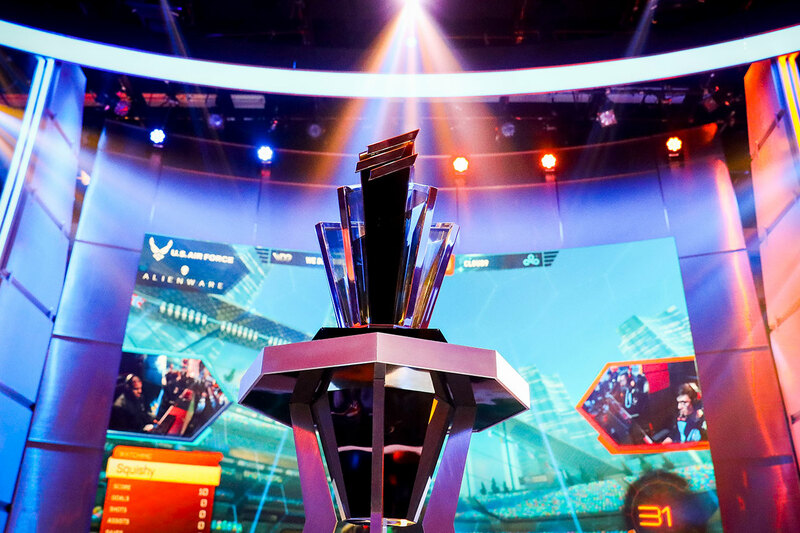 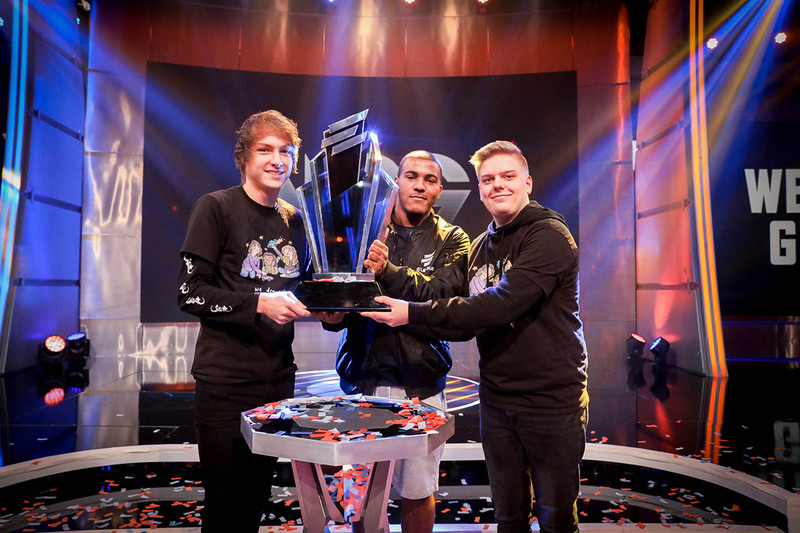 We Dem Girlz are the ELEAGUE 2018 Rocket League Cup Champions. 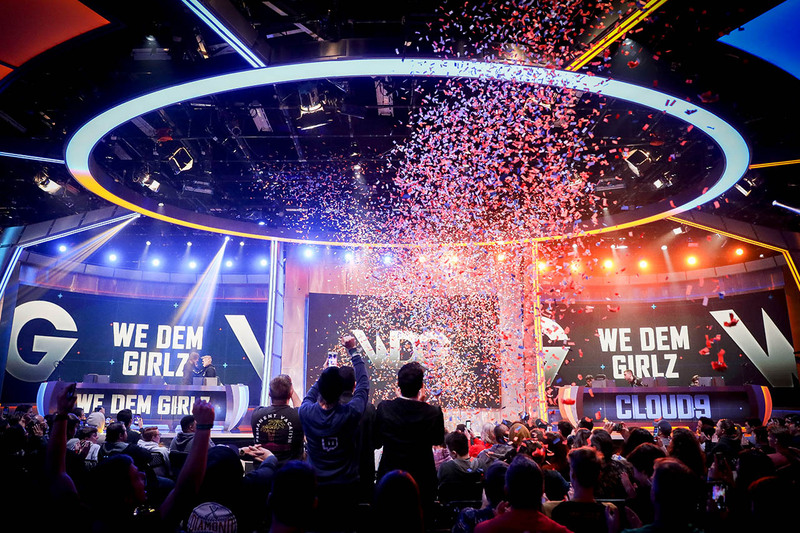 Congratulations to We Dem Girlz for winning the 2018 ELEAGUE CUP!